Working together as a family requires a delicate balance—just like the wine Chris and Josh Phelps produce. Given that I write about wine all day, all night, my own dinner table is often scattered with bottles that tell an array of fascinating family stories. Some inspiring, some scandalous, some delicious, some meh. On the inspiring and delicious front, two Napa Valley winemakers, Chris Phelps and his son Josh—are crushing it. A few weeks later, when harvest was in full swing and I was steam-cleaning barrels at Alpha Omega winery, I met the father. A tall, slim man with a high forehead and broad grin walked onto the crushpad. That was Chris Phelps. I can still recall hearing him converse in English and French with winemaker Jean Hoefliger. But several years later in 2015, when by coincidence both Chris and I were at Alpha Omega on separate business, I distinctly remember taking stock of Phelps’ laser-like stare as he eyed grapes just plucked off the vine that were destined for Ad Vivum, a project he collaborates on with his son Josh. Seven years later, I’ve gotten to know them both quite well. As winemakers, Josh is unquestionably a savvy, mature, rising star. While the patriarch, Chris, has built an “impressive” career—to quote the critic Robert Parker—but has somehow remained totally under-the-radar. Both are quite deferential to each other, as I learned interviewing them in Josh’s St. Helena home. Chris, at age 61, has a lot of respect for his 32-year-old son’s lengthy list of accomplishments and features, which include being named to Forbes's 30 under 30, Zagat's 30 under 30, and Wine Enthusiast's 40 under 40 lists. Beginning in 1982, the elder Phelps learned to make wine at the famed Château Pétrus on Bordeaux’s Right Bank, and later worked for Napa icons Dominus and Caymus. Today, he is a consulting winemaker, whose main focus is with Francis Ford Coppola’s revitalized Inglenook winery. Additionally, he works with Delectus in St. Helena, Banfi in eastern Washington on Red Mountain, and the Mueller Family, a boutique producer of lush Diamond Mountain Cabernet. Chris’s own label—Ad Vivum, a single-vineyard Cabernet from Yountville—is a collaboration with Josh. While Chris was the first career winemaker in his family, his son Josh, the eldest of four, is the only one—so far—who has followed in the patriarch’s wine-stained footsteps. Josh’s own take on getting into wine varies slightly. Standing in the cellar of Pétrus, “I realized I wanted to make wine for myself,” said Josh. After college he worked a production stint for Joel Gott, then dialed in the Sacramento market for Kimberly Jones, an importer and broker with an impressive portfolio. 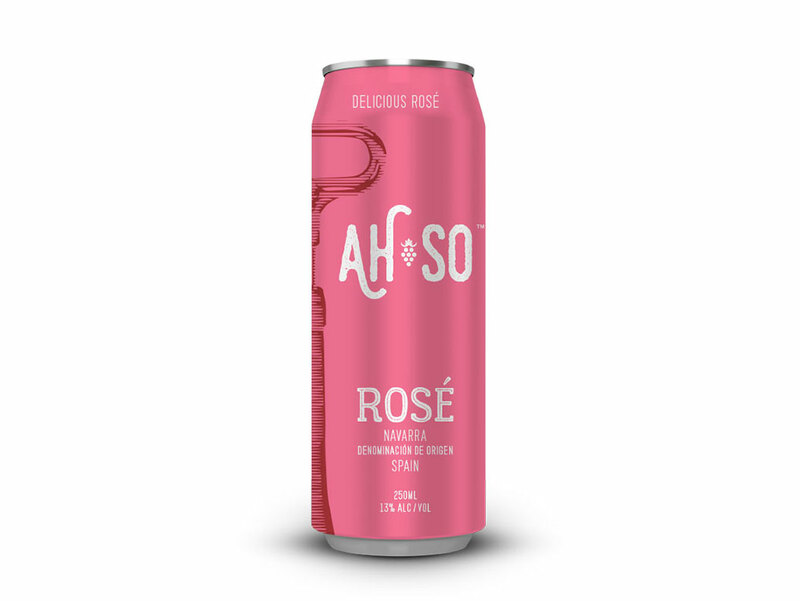 Meanwhile, he was in the process of building Taken Wine Company, which launched in 2010 with roughly 100 cases, and in just three years rose to a national brand in major restaurants and retail. Josh sold his equity in Taken in early 2017 and launched Grounded Wine Company and is now working with Leslie Rudd’s Vintage Wine Estates for sales and distribution. At Josh’s kitchen table, staring me down was a $20 bottle of Collusion next to a $150 bottle of Ad Vivum. As I swirled the heady Cabernet a wave of rich black fruits and crushed violets gave way to a richly layered palate of elegance and finesse; meanwhile, Josh talked about their approach to winemaking. “We want to make real, honest wine,” he says. “We really agree on that,” Chris adds. “There are no corners being cut,” says Josh. And it shows in their wines, which are pure, fresh and richly layered. Nosing his own Cabernet, Chris suddenly wondered aloud if he had come up with the name of Josh’s first new label under Grounded—Steady State. I wondered if growing up in Napa, surrounded by a bevy of extremely well-financed family operations was intimidating.